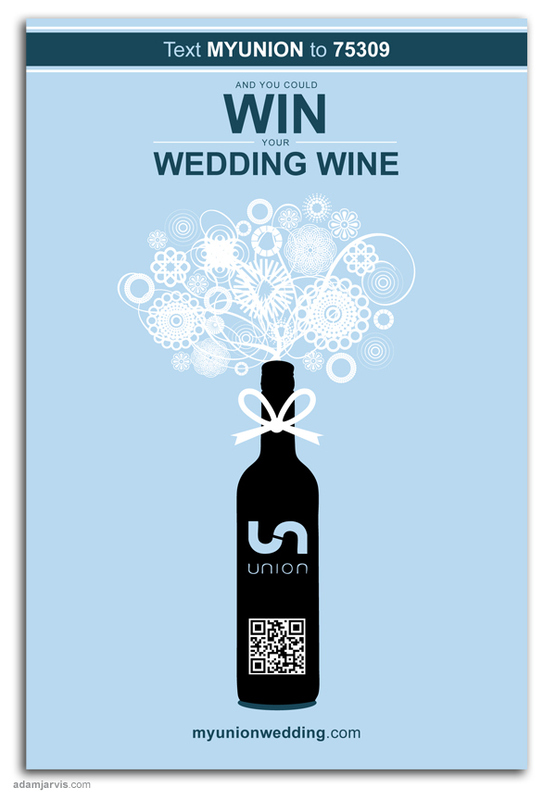 What's a wedding without great wine? 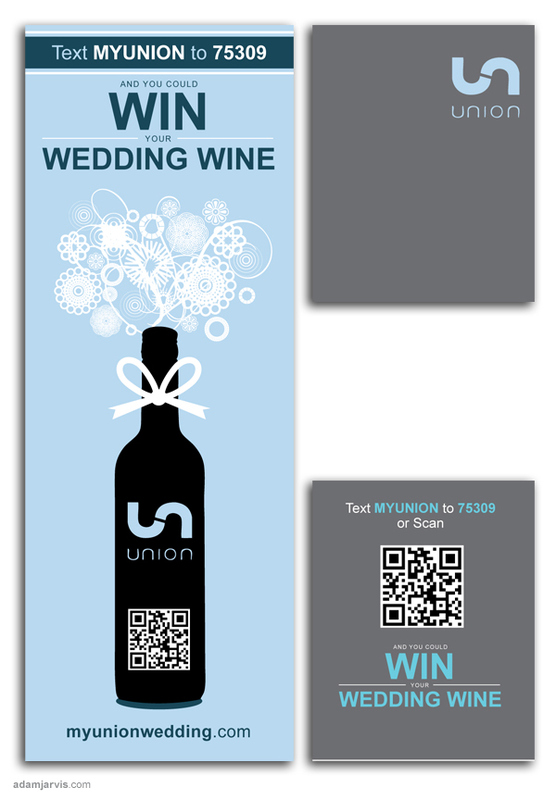 Union Wineries required a promotion that would appeal to young couples at Wedding Tradeshows. I decided to go with something contemporary and modern. Easy to read. 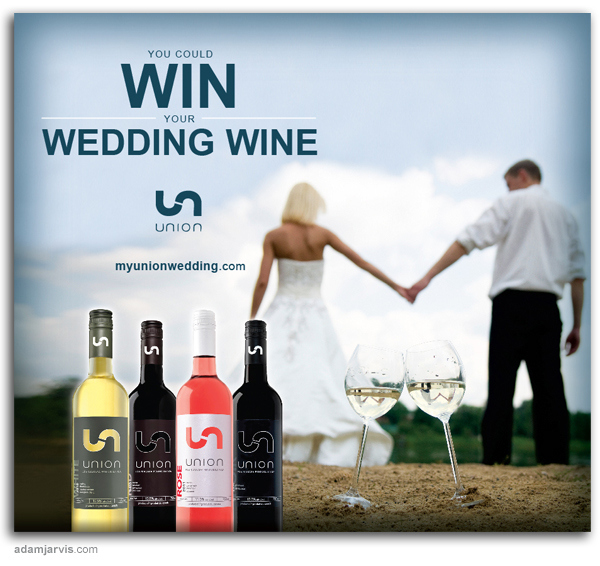 Easy to enter.